As you probably know I’m a massive Studio Ghibli fan. Their last couple of films were sadly a bit disappointing partly due to lower levels of involvement from their (inevitably exhausted) genius director Hayao Miyazaki. [1. Though in truth his colleague Isao Takahata has also produced stranger and more fascinating films] Thankfully, their latest film Ponyo on the cliff by the sea has all the hallmarks of plenty of involvement from Miyazaki and now has a release date of sometime in August, maybe (TBC). I can barely wait. Anyone looking for an interim Ghibli fix would do well to read over The Ghibli Blog, I really liked this music video in particular. 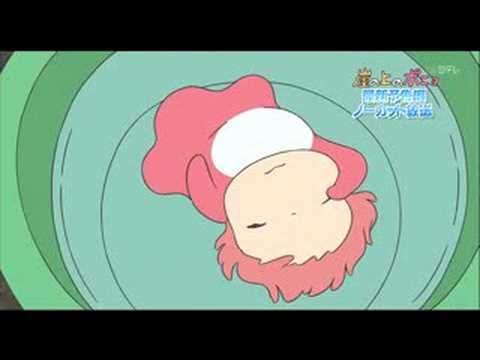 This entry was posted in General and tagged animation, anime, film, ghibli, music video on May 4, 2009 by Alex.